The Karma Revero is changing its powertrain to a more efficient and faster unit sourced from the BMW i8. When the Fisker Karma first debuted, it used a GM 2.0-litre EcoTec four-cylinder as a range-extender for its battery-powered drivetrain. 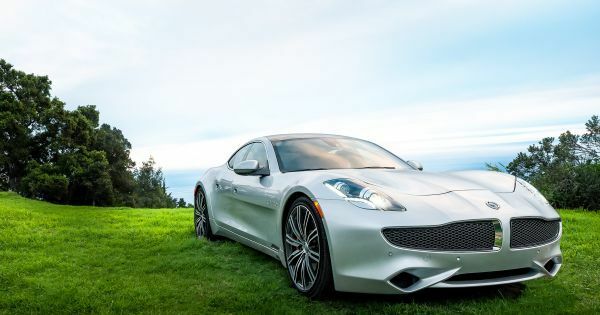 Then Fisker went out of business in 2013, and the car’s tooling was bought by Wanxiang, who now builds the Karma Revero in Moreno Valley, California. Up until now the Karma Revero still used the same engine as the original Fisker version. After a heavy update in 2020, though, the 1.5-litre turbocharged three-cylinder gasoline engine found in the BMW i8 will make its way into the Revero instead, again as a range-extending backup powertrain. The battery pack will also change to a more powerful NMC lithium-ion unit. These upgrades will help rocket the Revero to highway speeds in just 4.5 seconds, almost a second quicker than the General Motors-powered version. BMW seems to be throwing engines all around the automotive world these days. Obviously, there has been much talk about the B58 straight-six making its way to the new Toyota Supra, but that engine has also found a home in the new U.K.-built Morgan Plus-Six. The 2020 Karma Revero will debut at Auto Shanghai 2019 this month.